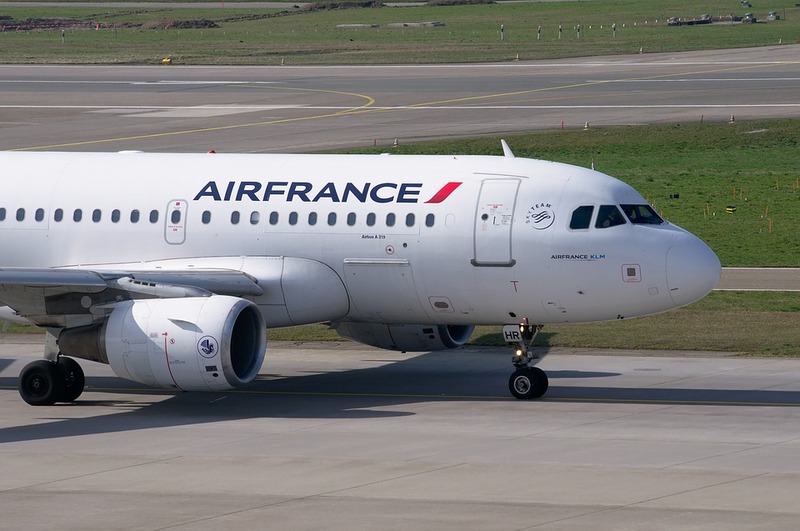 Air France will fly from Paris-Charles de Gaulle Airport to Dallas-Fort Worth, Texas, from March 2019 for the summer season while its sister hybrid airline Joon will launch new services to Quito, Ecuador from May 2019. Air France will operate an 224-seat Airbus A330 (36 business, 21 premium economy and 167 economy-class seats) on the new Dallas route, its 13th between Paris and US destinations. From March 31 to June 30 and Sept. 4 to Oct. 25, 2019, the flight will operate 3X-weekly while from July 1 to Sept. 1 the frequency will increase to 5X-weekly. Air France also said Joon would begin flying 3X-weekly to Quito, Ecuador from May 14 for the summer season. Joon will operate an Airbus A340 on the route equipped with 30 business-, 21 premium-economy and 227 economy-class seats.